A Variable Speed Drive (VSD) is a drive used to control the speed of a motor by alternating the amount of energy that is used to power it. Motors are used in many applications, especially in industrial and manufacturing processes, but most motors operate at a single speed, utilising varying air flow or fuel intake as a means to reduce the torque or speed of the motor. In these cases, the same amount of energy is still expended during the process of powering the motor, because the speed is varied after the fact. In contrast, a variable speed drive varies the amount of energy used in order to provide the different speeds and power outputs, and this not only offers greater precision in the motor driving process, but it also enables the saving of energy and the reduction of energy costs. The modern business environment demands that energy savings be considered a viable means of making cost savings. 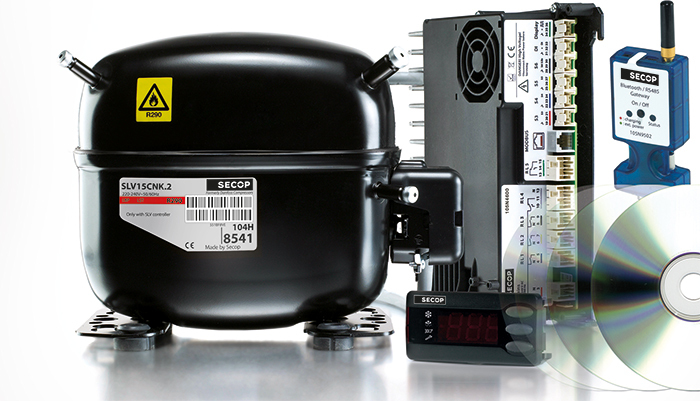 Variable speed drive technology has been used, in limited circumstances, for some years now, and this means that the technology not only exists but has been optimised and improved, and the cost of variable speed motors has reduced. They are considered a cost effective solution, especially when considering the amount of money that can be saved on energy bills and energy consumption. This type of drive is used in simple applications such as the running of fans and air conditioning units, as well as considerably more complex processes, such as manufacturing and even in chemical plant processes. For small motors, it is possible to buy a motor with a variable speed drive built in, but for larger motors, the VSD is typically a standalone unit, which is then connected to the electrical supply of the motor. A variable speed drive can offer considerable cost and energy savings over the life of the unit, and not only when used in complex processes. Fan and pump systems have shown excellent energy saving figures; as much as 50% in some cases.